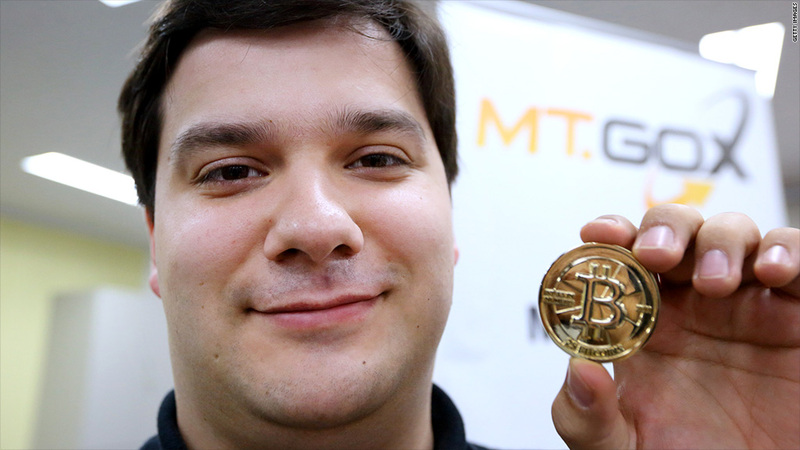 Mt.Gox CEO Mark Karpeles has resigned from the Bitcoin Foundation, the currency's top advocacy group. 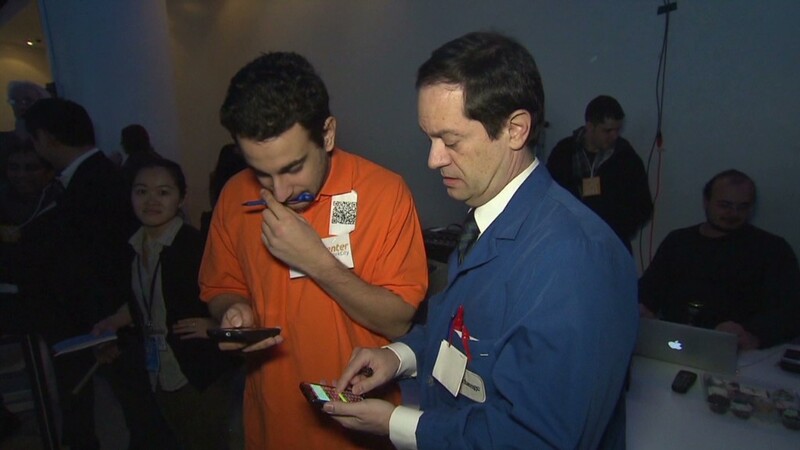 What was once the world's largest trading platform for bitcoins is now a blank page. The Bitcoin-trading website Mt.Gox was taken offline late Monday, putting at risk millions of dollars put there by investors who gambled on the digital currency. The exchange also deleted all of its tweets, and Mt.Gox CEO Mark Karpeles resigned from the Bitcoin Foundation's board of directors on Sunday. The news frightened Bitcoin investors elsewhere, knocking the price down about 3% to $490 -- its lowest level since November. For now, there's no telling what's behind the shutdown. Mt.Gox did not respond to requests for comment. However, an unverified document called "Crisis Strategy Draft" that is being circulated online claims Mt.Gox has lost 744,408 of its users' bitcoins, worth nearly $367 million. It also claims Mt.Gox is planning to rebrand itself as Gox. Share your story: Do you have bitcoins? Mt.Gox has been mired in problems ever since Feb. 7, when it halted withdrawals from its trading accounts. The company's computer programmers hadn't accounted for a quirk in the way Bitcoin works, allowing cyber attackers to dupe Mt.Gox with a scheme resembling receipt fraud. When Mt.Gox discovered it was under attack, it stopped any investors from pulling their money out of their trading platform -- but it has yet to allow them access to their money. By the time trading at Mt.Gox was halted entirely late Monday, the price of a Bitcoin there had dropped significantly, to $130. Meanwhile it was trading for more than four times that on other exchanges. Late on Monday, several other Bitcoin exchanges sought to reassure investors and took a harder line with Mt. Gox. "This tragic violation of the trust of users of Mt.Gox was the result of one company's abhorrent actions and does not reflect the resilience or value of Bitcoin and the digital currency industry," the groups said in a statement. The executives who signed the joint statement cast Mt.Gox's downfall as the typical industry evolution that weeds out bad actors. Although Mt.Gox's shutdown was unexpected, its piling troubles were no surprise. Evan Rose, president of Bitcoin ATM company Genesis, said that the kinds of problems seen at Mt.Gox and other exchanges show that Bitcoin is in flux. "The people running the systems right now are not necessarily business men," Rose said. "For the most part, they're people who came into this digital project without grasping the value or risk of it. The ecosystem is maturing, but it's a little scary for everyone involved." -- Charles Riley contributed reporting from Hong Kong. Did you have money on Mt.Gox? What about on other exchanges? Have you lost faith in Bitcoin -- or are you sticking with it? We want to hear about your experience.